Book hotels in Lipu via the Trip.com website or app, it's easy and hassle-free. Book your hotel on Trip.com for an amazing travel experience. Lipu is a quiet city. You'll definitely feel relaxed during your visit. 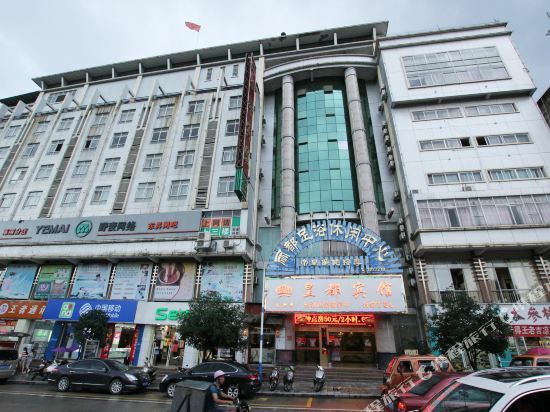 Lipu may not be a metropolis, but there are still great hotel options on Trip.com. 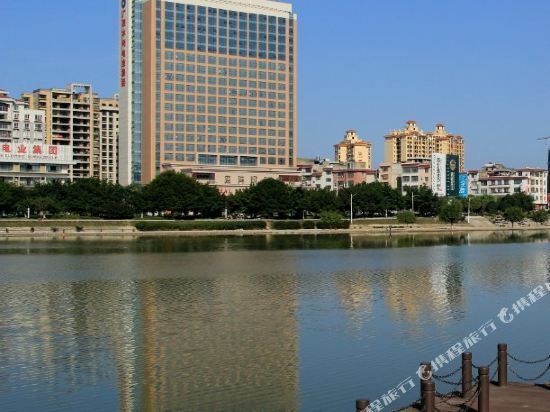 Other than just visiting Lipu, you can also visit surrounding cities such as Mengshan, Yangshuo, Pingle, etc. for a couple of days. Though there is no civilian airport, it's still easy to take a bus or train to reach Lipu. Visitors often choose to travel to Lipu by bus. There are not many hotels in Lipu. Guests are advised to book in advance. When looking for hotels in Lipu, there are likely good options at a nightly budget of just 18 USD. There are 1 four-star hotels in Lipu at an average price of 20 USD per night. There are 1 three-star hotels in Lipu at an average price of 17 USD per night. 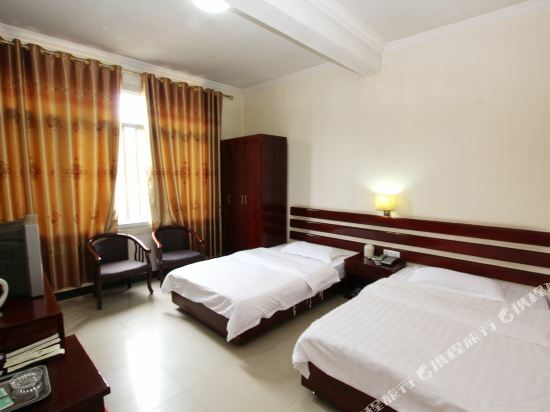 There are 0 two-star hotels in Lipu at an average price of 17 USD per night. There are not many well-known chain hotels in Lipu, but staying at a unique local hotel will make you feel at home. 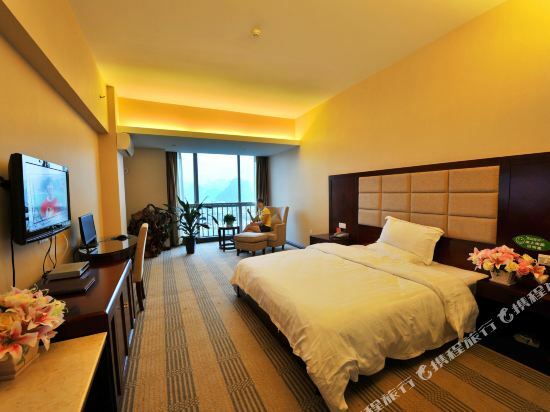 Guilin Lipu Fengyu Yanshan Resort in Lipu is a favorite among Trip.com users. 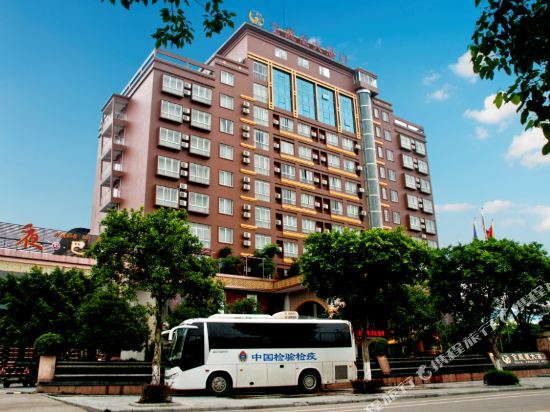 Huangdu Hotel is also one of the most frequently chosen hotels. Lipu hotel information & deal: Check out room rates, photos, a map and reviews of hotels in Lipu and find the best deals on Lipu hotels. 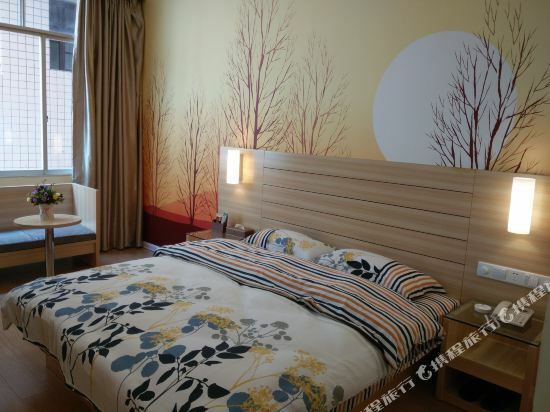 Trip.com offers big savings on online reservations for Lipu accommodation. Book Lipu vacation packages and Lipu tours with huge discounts on Trip.com!